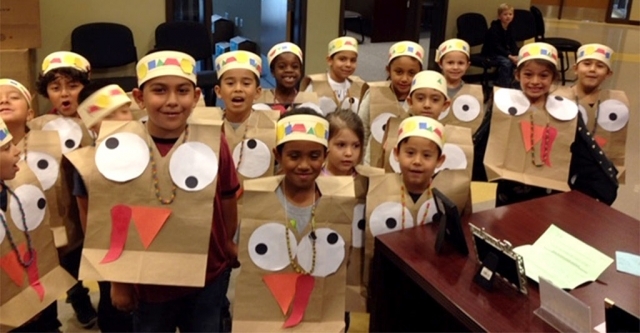 Last week before the Thanksgiving break a flock of Turkeys from Rio Vistas kindergarten class escaped and invaded the front office. 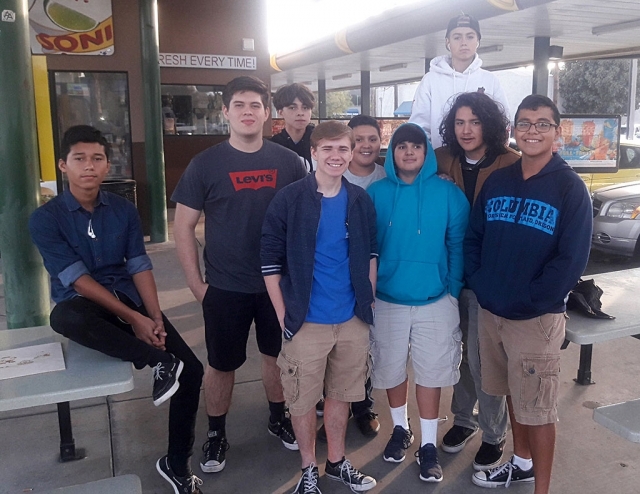 The Fillmore Flashes Robotics Team competed in Bakersfield for their 3rd League match of the season. The Flashes took 3rd place out 31 total teams and have an overall record of 13-1-1. They have two more matches until playoffs begin. 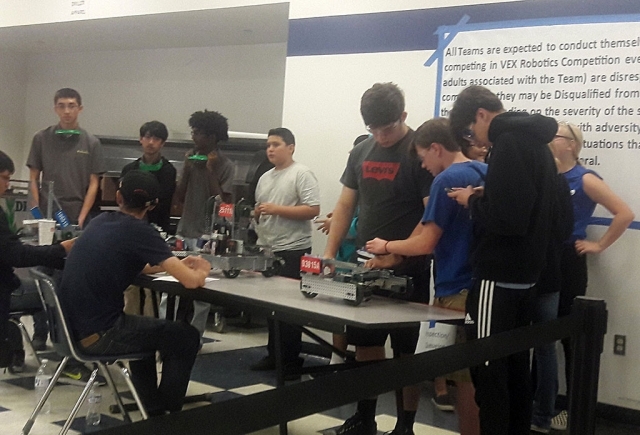 Flashes getting their robot ready to compete. 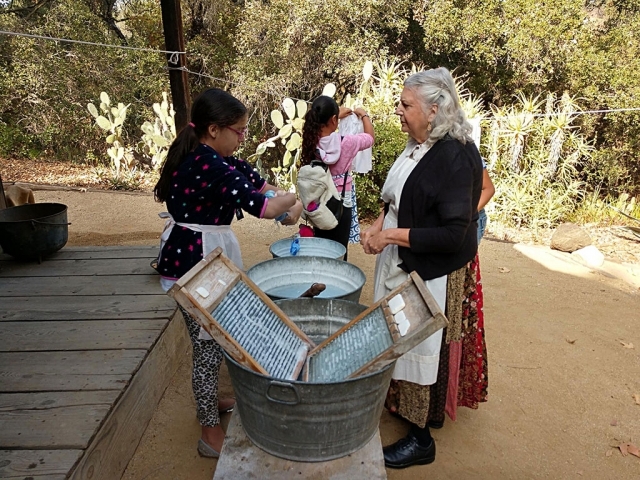 Last week the 4th graders from San Cayetano Elementary school visited the Stagecoach Museum in Conjeo Valley. 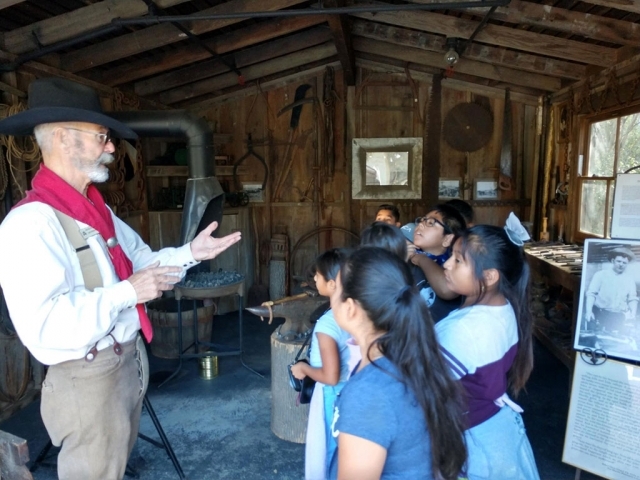 The students learned how the pioneers in the 1800s use to live. 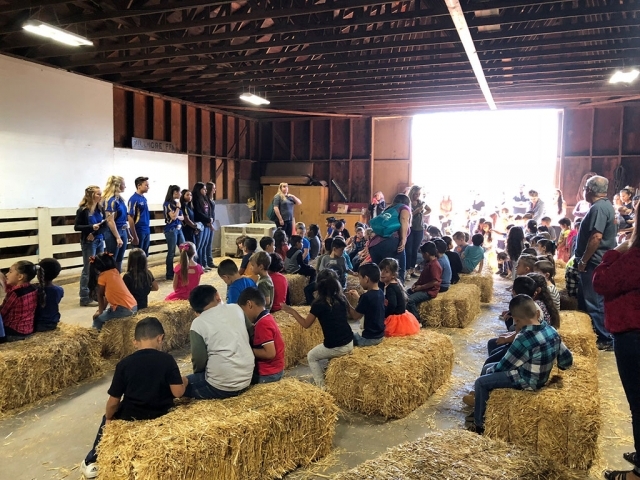 They learned how to clean rugs, do chores, bake, play musical instruments, line dance and more. 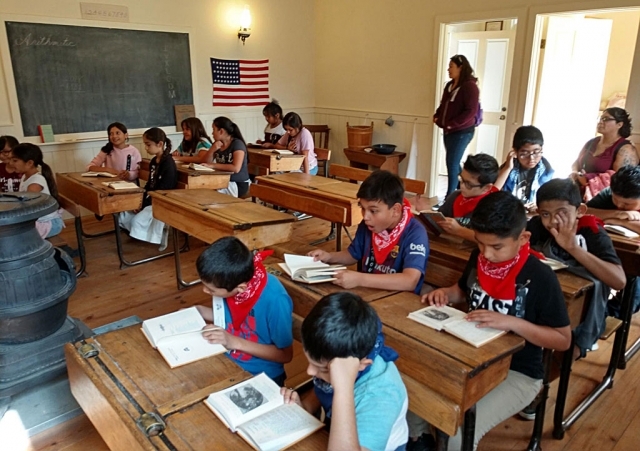 Pictured above are the students listening to a tour guide explain pioneering days. 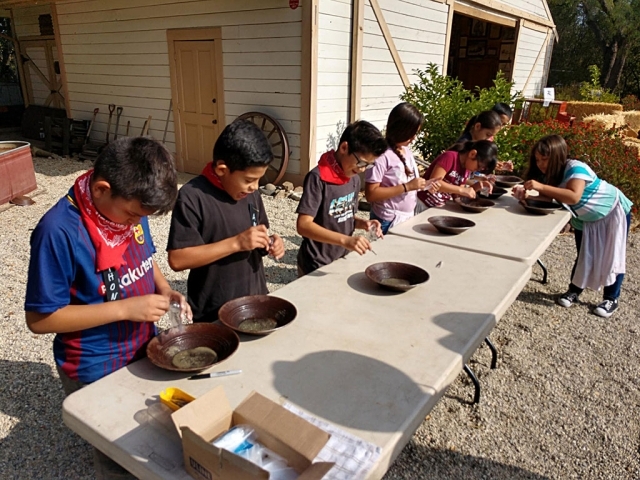 Students learning how to pan for gold just like the pioneers use too. 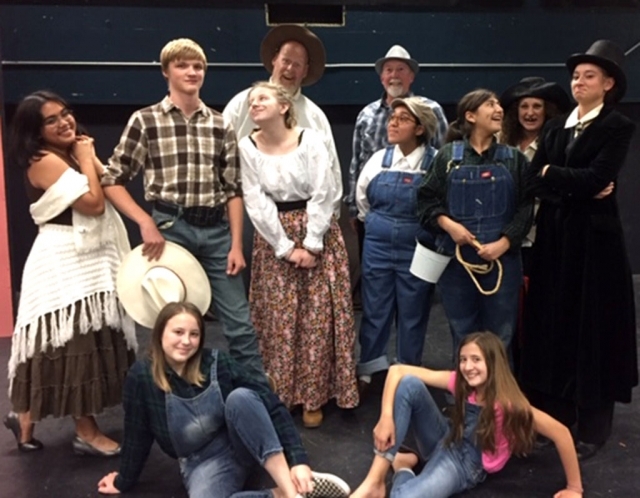 Pictured above is the cast of Fillmore High School’s Drama Production for this year’s play “Trouble in Dustville” opening November 2nd. Photos courtesy Joe Woods. There is a villain out and about in this here town folks! Her name is Snyde (Played by Hannah Fairall). With help from her evil Henchman Whim (Played by Mariam Bazurto), they are out to steal all the water in the little dusty town of Dustville in the old west. But our Hero Reginald (Played by Sam Kafka) will tell you over and over again how he will stop them. The lovely Damsel-in –Distress Miss Lucy (Played by Erin Overton) will be caught in the middle of it all. The most unlikely of hero’s Fergus (Played by Jaymee Alvarez) will be there with his inventions to help. 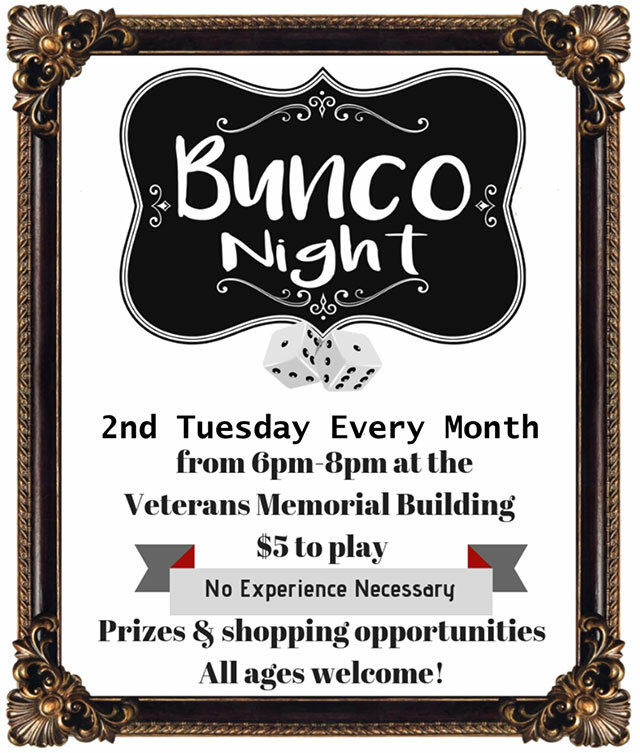 This is a great play to see folks! The Writer, Director, and Producer, of this play is none other than Fillmore High School’s Drama Teacher Mr. Josh Overton. Mr. Overton brings this play back after ten years for you all to see again. This is a play where you can cheer for the good guys and boo the bad guys. So pull up a chair for only seven dollars for adults and five dollars for the young whippersnappers. And don’t forget the Jr. Mints at the snack bar! Show times and dates are as followed, Opening night November 2nd, 3rd, at seven p.m. Sunday November 4th at two p.m., November 9th, 10th at seven p.m., November 11th at two p.m. and the last weekend is November 16th and closing night is the 17th both shows at 7 p.m. The play will take place in the Drama Room Theater at Fillmore High School on Central Ave and Second St. Tickets are again seven Dollars for adults and Five Dollars for students. So come and see how Mayor Drumpf (Played by Drew Ferguson), will do all he can to make Dustville moist again. And see how Milly Van Nilly (Played by Joy Zerrudo) keeps her kid Lilly (Played by Presley McLain) and her friend Tommy, oh I mean Tammy (Played by Ramona Dalgram) out of trouble. Oh yes and by the way in case you get lost there are a couple of crazy hillbillies (Played by Judy Fairall-Woods, and Joe Woods) that will help you through the play. We have given you all the facts that are needed, now all we need is you Fillmore. Come support the Drama program, with help from the Sespe Players. The cast and crew along with Mr. Overton are pouring all of their hard work and talent for you all so please come out and fill every seat we have, every night! You will love this show. 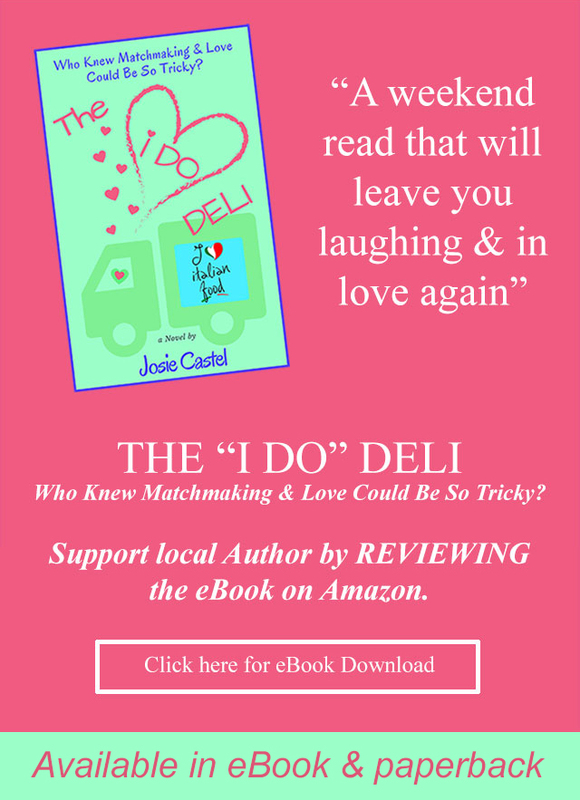 It’s better than any movie out there, and it is live. Anything can happen and most of the time it does. Folks let me tell you all, the people in this here play will hit it out of the park, just like the Dodgers should have, oh sorry too soon? We will see ya all soon now! You Hear! 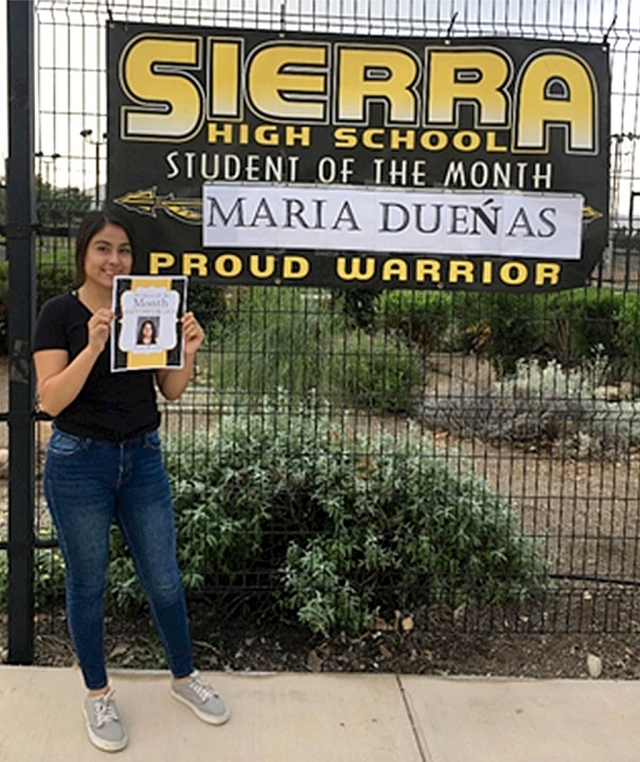 Maria Duenas, Sierra High School's September 2018 Student of the Month. Congratulations to Maria Duenas on being selected Sierra High School's September 2018 Student of the Month. Maria plans to return to Fillmore High School in January to graduate with her class. After graduation, Maria plans on attending Ventura College and getting a part time job. She is unsure at this time what she would like to major in while attending VC. When asked what she will miss about Sierra High School she stated, “The staff because they have helped me a lot”. She feels that at Sierra High School you have the opportunity to talk to people you might not talk to at a larger high school. She is grateful that she was able to attend Sierra High School. Congrats Maria! Photo courtesy Katrina Tafoya, Interim Principal of Sierra High School. 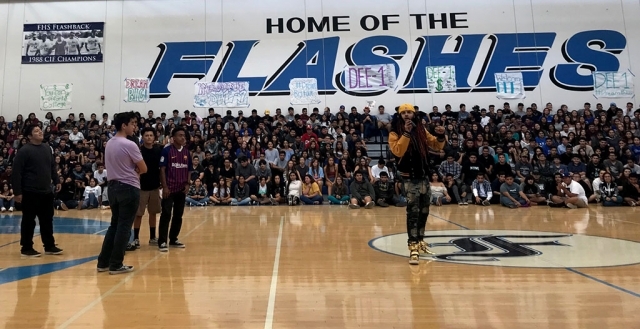 On September 18th Sallie Brought motivational speaker, former educator and hip-hop artist Dee-1 to Fillmore High School to promote the Bridging the Dream Scholarship Sweepstakes and get Fillmore students excited and motivated about going to college. At the assembly, Dee-1 shared his personal story and helped raise awareness about planning for college, and the benefits and importance of student loan management. Sallie Mae’s partnership with Dee-1, along with offering the scholarship, fulfills and important part of Sallie’ Mae’s promise to help students and families learn about the importance of an education. 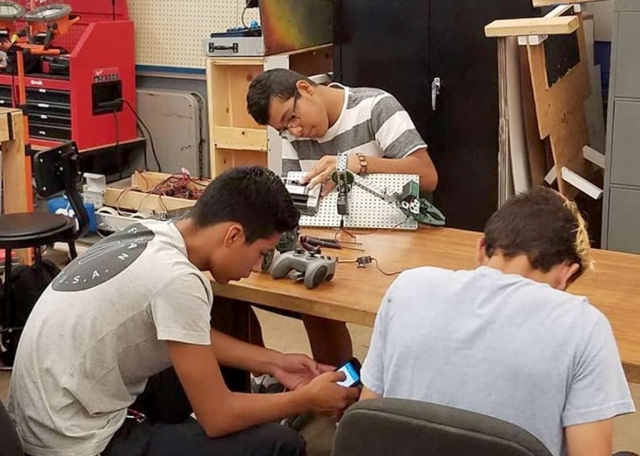 It also gives outstanding, hardworking high school juniors and seniors a chance to overcome financial obstacles that stand in the way of making college happen. The scholarship awarded $225,000 in scholarships to deserving students in previous years. U.S. News & World Report has ranked CSU Channel Islands (CSUCI) 21st in their Top Public Schools Regional Universities West division. U.S. News & World Report is a digital news and information company that ranks the nation’s colleges and universities each year in their 2019 Best Colleges report, using data from more than 1,800 schools across the country. With an eye on academic excellence, the Best Colleges rankings evaluate schools on hundreds of data points using up to 16 measures of academic quality. 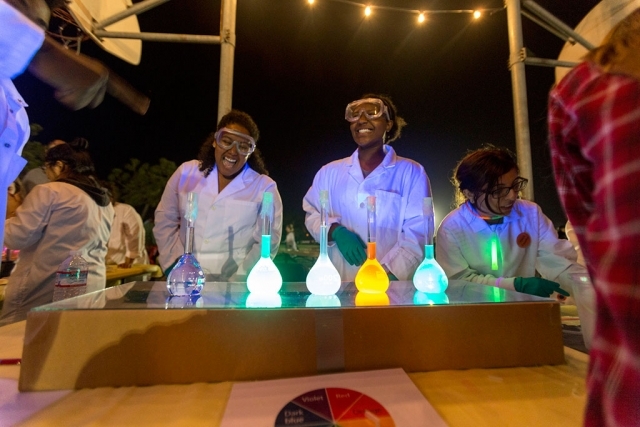 This year U.S. News updated the Best Colleges methodology to further emphasize student outcomes, which hold the most weight at 35 percent – up from 30 percent last year. 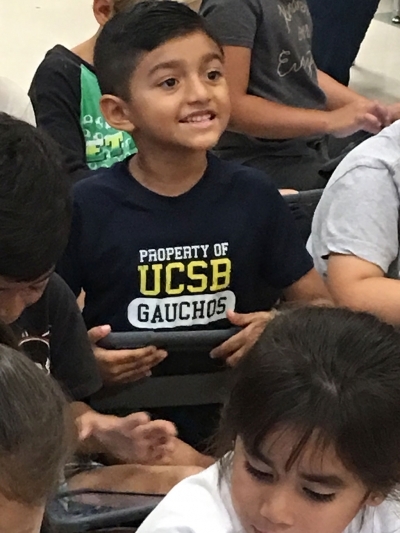 With this update, U.S. News is measuring how well schools support low-income students through graduation, which is a priority on the CSUCI campus. U.S. News analyzed how well schools succeed at enrolling and graduating students from low income families by measuring 1) graduation rates of students who receive federal Pell Grants, and 2) the differences in graduation rates of Pell Grant students versus non-Pell Grant recipients. Some of the other 16 factors measured included first-year student retention, graduation rates and the strength of the faculty. 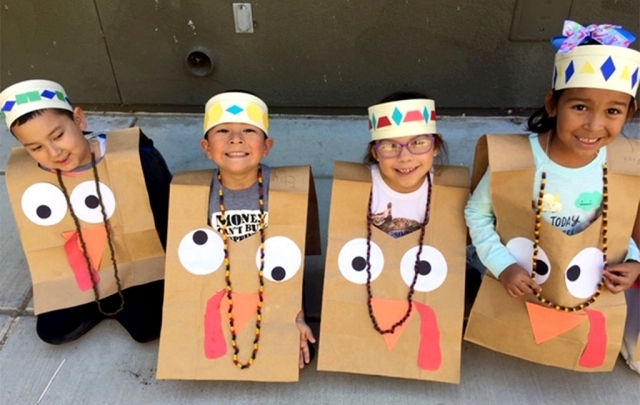 Submitted by Sierra High School Interim Principal Katrina Tafoya. 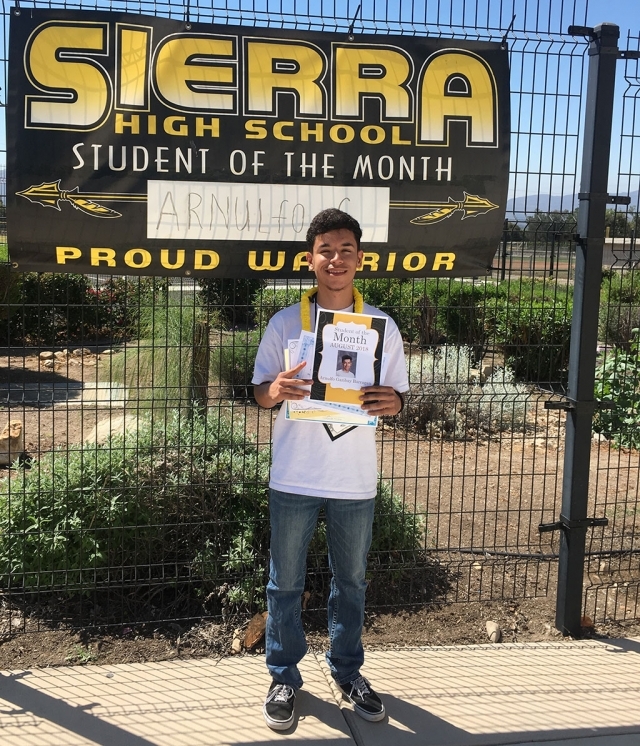 Arnulfo Garibay Barragan, a senior at Sierra High School. 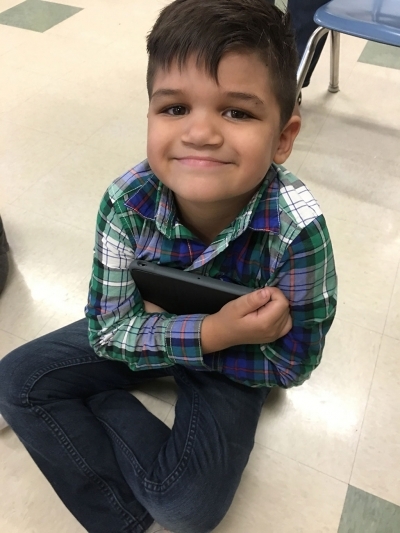 He plans to return to FHS in January to graduate with his class. 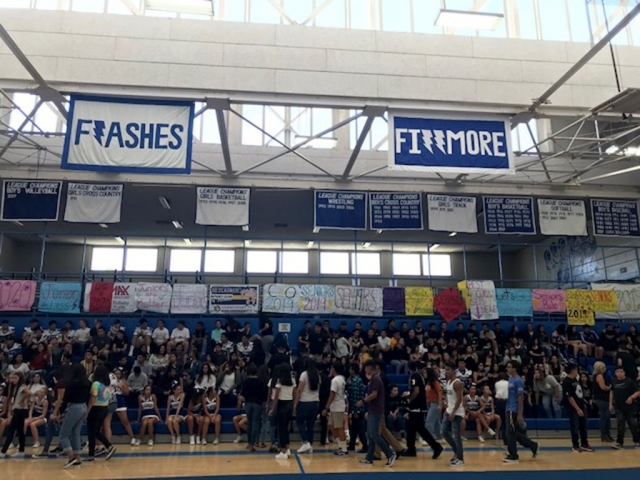 Arnulfo hopes to participate in a sport second semester while attending Fillmore High. After graduation, he would like to attend Ventura College and find a job. When asked what he will miss most about Sierra High he stated, “I will miss my classmates”. Arnulfo’s favor ite thing about Sierra High School is the teachers. He said he is thankful for the way they treat him and care about his success. Ventura College will host Dreamers Set Your Course, a series of free and safe events for the community to learn about resources available for undocumented students. 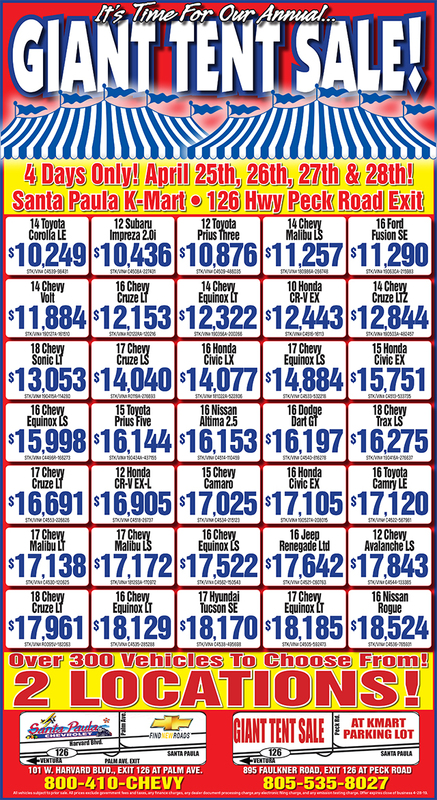 These events will take place at Santa Paula High School on Sept. 13, Ventura High School on Sept. 20 and Fillmore High School on Sept. 26. 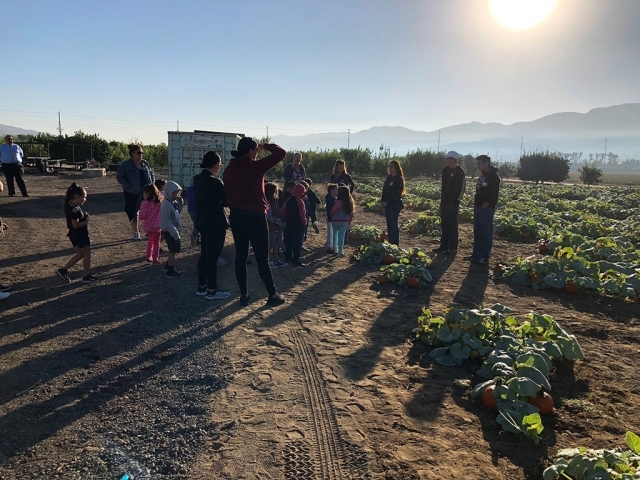 Topics to be discussed include the Ventura College admissions process, financial aid information, support services for students, and community resources available for undocumented students. 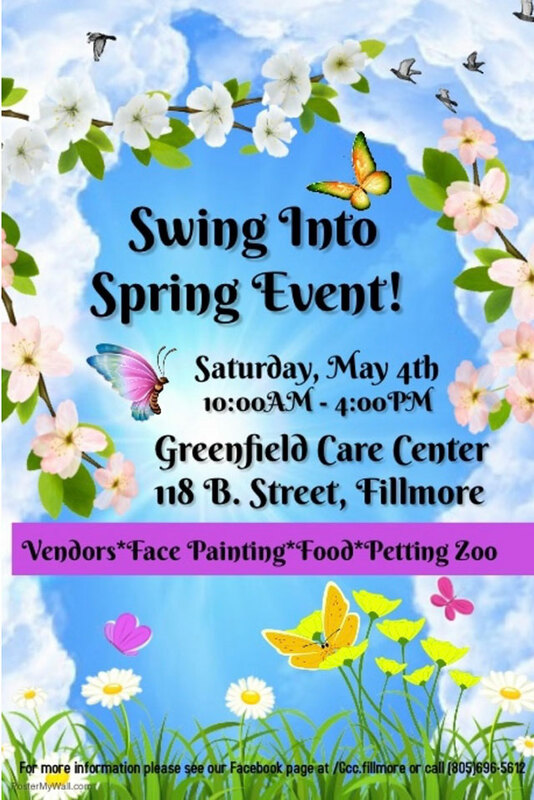 The events are free and open to the public. Ventura College continues to stand with the Chancellor’s Office in aiming to reassure students that our campuses will remain safe, welcoming places for students of all backgrounds to learn and we are happy to provide this forum educating Dreamers on Ventura College resources. The events will be hosted at local high schools to encourage students from K-12 to attend college. It is important to remind the community that higher education is possible and of the valuable resources available to make the dream of higher education a reality. ALL ARE WELCOME. For more information please visit: venturacollege.edu/dreamers or if you have any questions, please contact Wendolyne Lopez, Financial Aid Specialist/ AB540 Liaison at Wendolyne_lopez1@vcccd.edu or (805) 289-6574 or Joseph Cordero, Student Outreach Specialist at Joseph_cordero2@vcccd.edu or 805 289-6584. 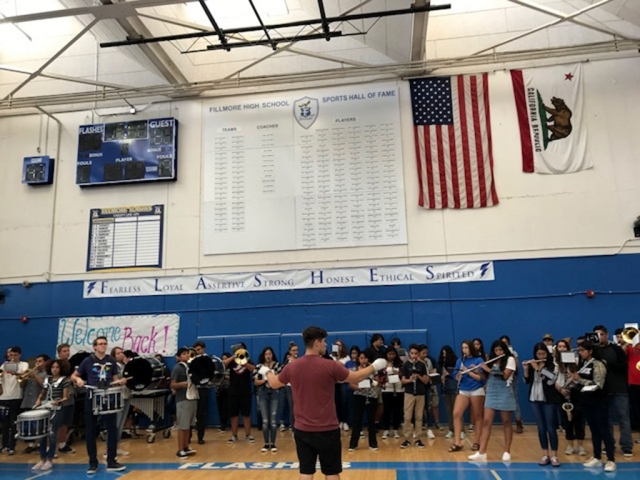 Last Friday, August 24th Fillmore High School hosted their first rally of the school year as well as first home football game of the year. 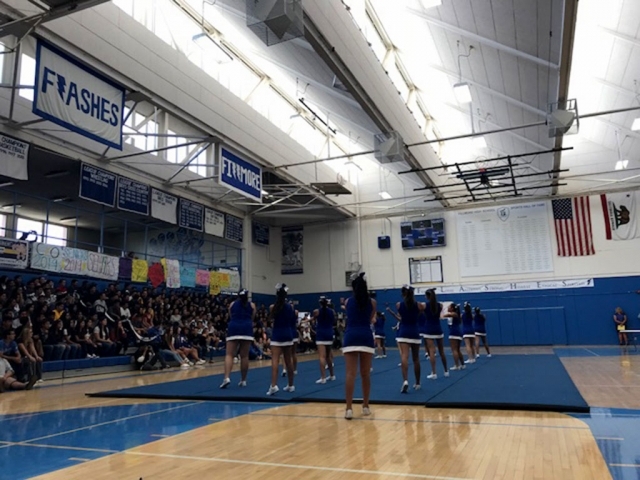 Students played games, yelled their cheers and the FHS Cheer team came out to pump everyone up. Photo courtesy Katrionna Furness. 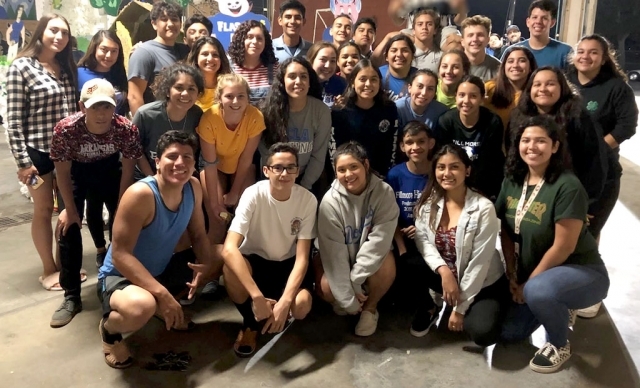 Last Wednesday, August 22nd, the Fillmore High Senior Class enjoyed their first sunrise together for the new school year. 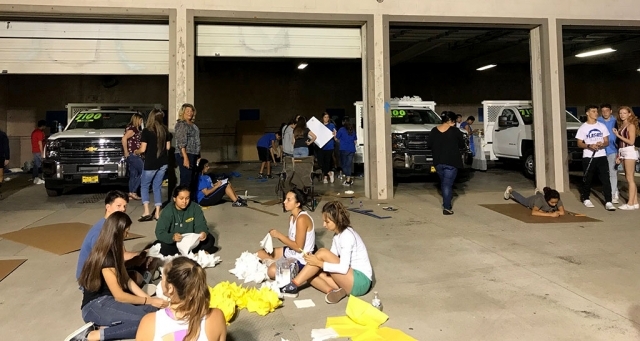 They call it Senior Sunrise and it is a recent tradition where the class meets at the high school football field to enjoy donuts, coffee and any other breakfast goodies. Photo courtesy Katrionna Furness. 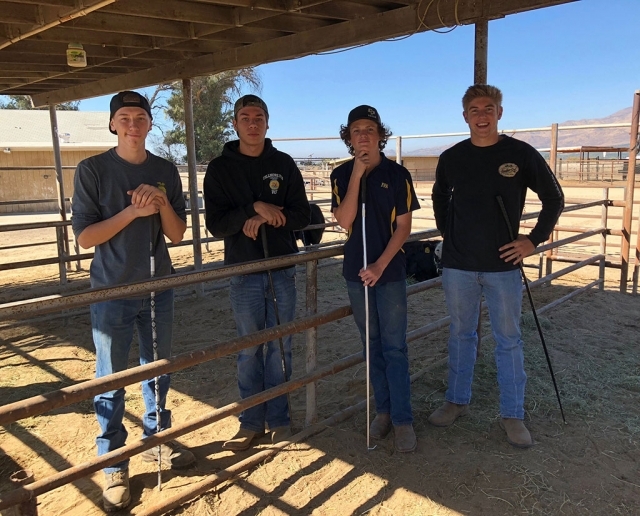 A program designed to provide real-world work experience to CSU Channel Islands (CSUCI) students has received a total of $104,900 worth of grants from four different organizations. 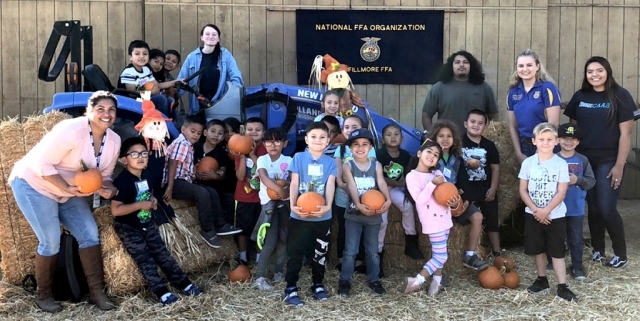 The Henry L. “Hank” Lacayo Institute for Workforce & Community Studies (HLI) received $62,500 from Southern California Gas; $22,400 from the California Department of Veterans Affairs (CalVet); $10,000 from the Gene Haas Foundation; and $10,000 from the Bank of America. 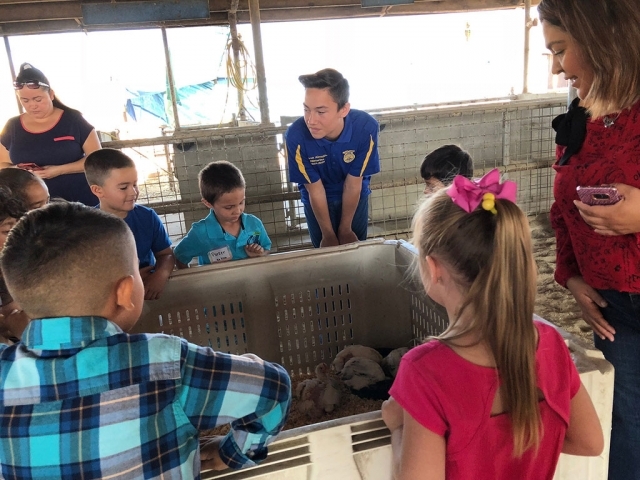 “They’re all donors who have been engaged from the beginning, so they have seen the value of this program,” said Director of Career Development & Alumni Engagement Amanda Carpenter, Ed.D. 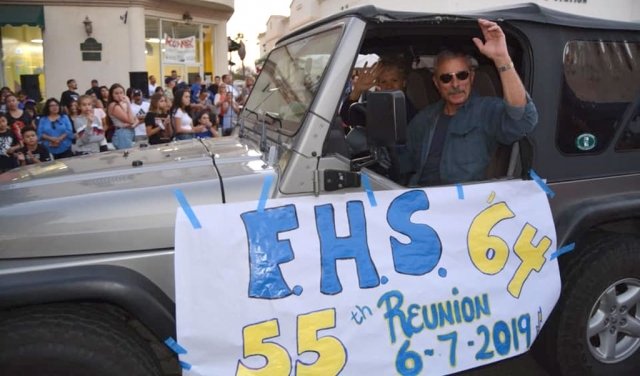 The program was started in 2003 by a longtime friend of the University and national labor icon, Henry “Hank” Lacayo, who passed away in 2017. Lacayo was advisor to U.S. Presidents and other government officials, always with a keen interest in advancing education and work experience for students. In 2012, the HLI merged with the Career Development Services to streamline the process of connecting students with internships. HLI pairs student interests and skills with businesses and nonprofit organizations in the area, crafting the internship so that it addresses the goals of the employer, and gives the intern a rich learning experience. Since HLI began, 350 students have been placed in more than 200 organizations throughout the area, with 74 percent of the alumni interns reporting employment within their field of study after graduation. Many reported converting from intern to full-time hire. For alumni like Ramon Chavez, the HLI not only helped him with his career, it helped transform him from a young man making poor choices into a CSUCI graduate preparing to accept his Master of Social Work from the University of Southern California in spring of 2019. Chavez, now 38, admits making poor choices while growing up in Fillmore. Drugs and gang activity eventually landed Chavez in prison for a year, when he had a lot of time to think about his life, and how he needed to turn it around. After he was released, Chavez studied at Ventura College, then transferred to CSUCI in 2013 with a major in Sociology. His goal was to help other low income, at-risk youth with issues of substance abuse and gang activity. He had lived it and wanted to prevent others from experiencing what he did. Chavez applied for HLI and was able to get employment inside his discipline, Sociology, and no longer have to work full-time for minimum wage outside of his career path. 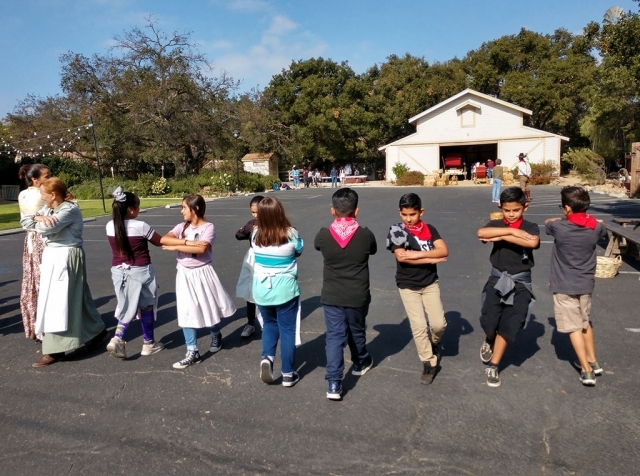 HLI paired Chavez with Straight Up Ventura County, a youth development project designed to prevent underage drinking, drug and marijuana use, and other destructive behaviors. 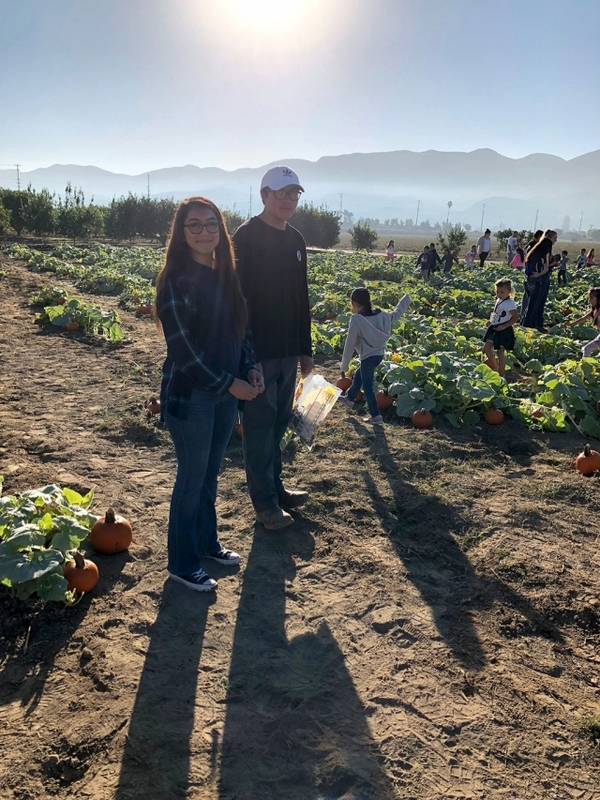 Chavez loved it, and with the confidence and knowledge he gained from his HLI experience, he went on to apply for the Master of Social Work program at the University of Southern California, where he is set to graduate in spring of 2019. “At first I thought ‘“Wow! USC. Is it possible for me to be a Trojan?’” Chavez said. The grants the HLI received will go directly to fund student stipends, Carpenter said. Carpenter was happy to report that the HLI welcomes 35 juniors and seniors this fall, its largest cohort ever. 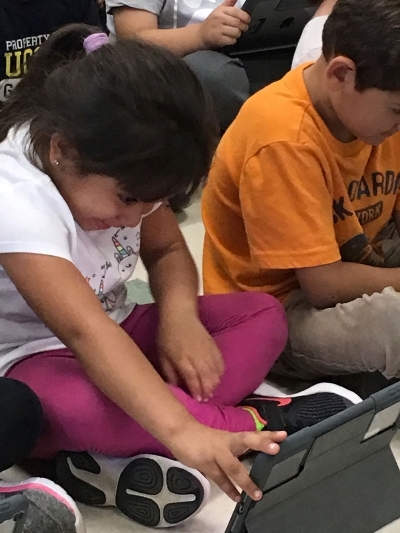 “The future of HLI relies on partnerships between private industry and public education. A contribution will make a difference in a student’s life and the quality of our local workforce,” Carpenter said. To learn more visit: go.csuci.edu/hli. Tax deductible gifts can be made at: www.csuci.edu/impact. 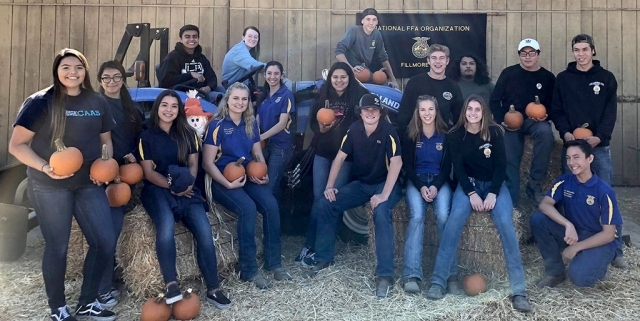 Pictured above are Fillmore High School students who attended this year’s Ronald Reagan Leadership Week. 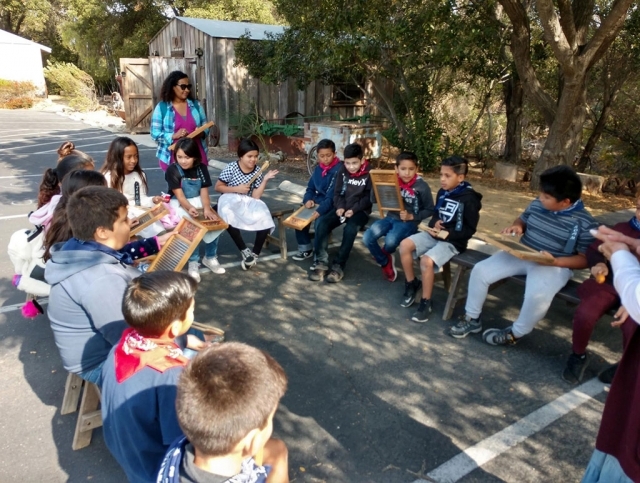 The students learned how to expand upon their leadership abilities through the tenets of Communication, Optimism, Informed Decision Making and Cultivate leadership skills. They also had a chance to meet other school leaders from all over Ventura County and learn from them as well. 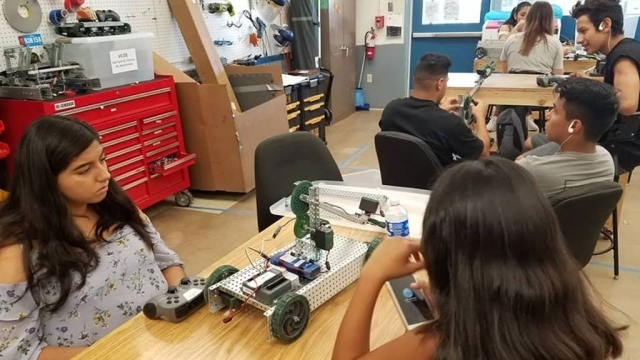 Pictured above are students tinkering away at the FHS Robotics Summer Camp which was held at Fillmore High this summer. 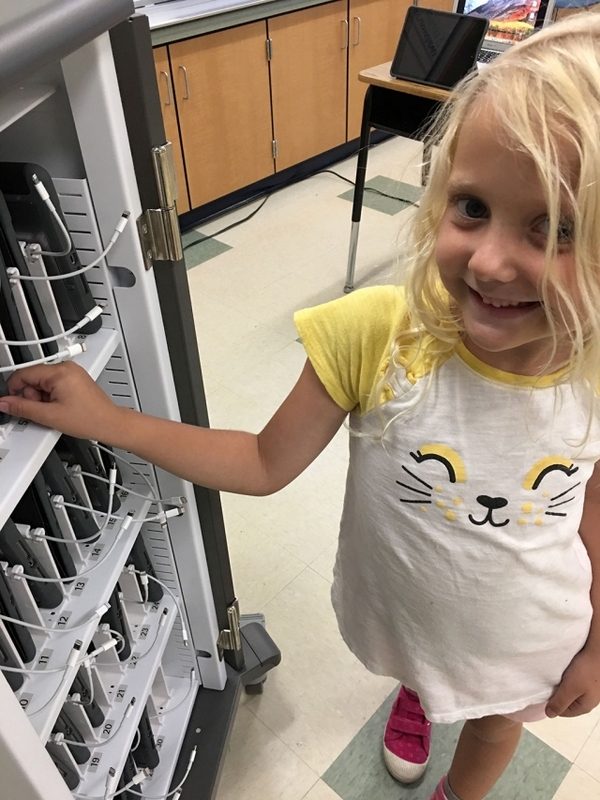 Students were able to earn 5 credits for the class, work with equipment and technology as well as learn a new set of skills. 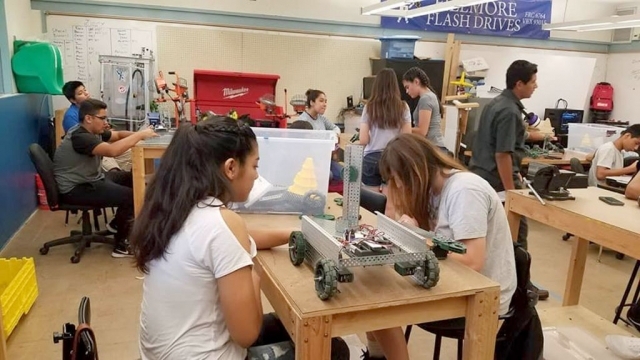 The FHS Robotics Summer Camp was just one of three camps offered this year at FHS. Students are also enrolled in a Medical Terminology Camp and Video Productions Camp.